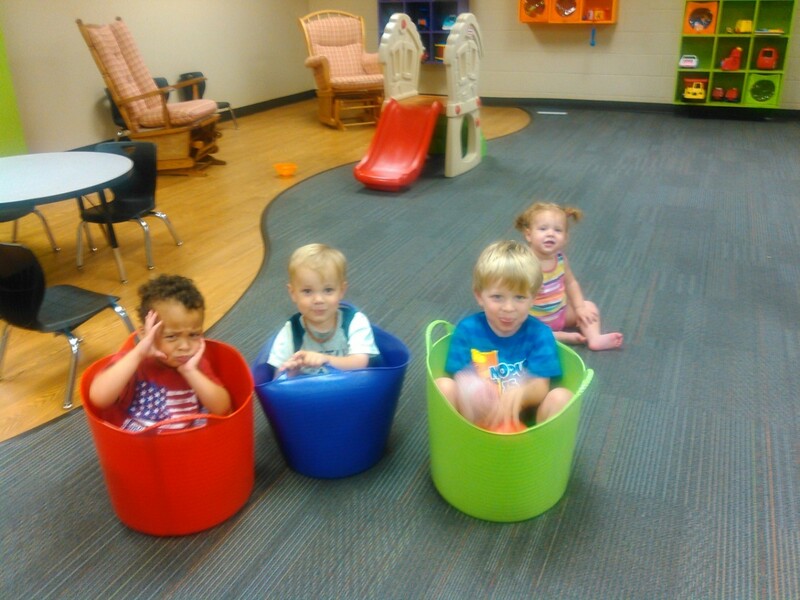 Hillkids Nursery is provided for children from newborn to 3 years old. 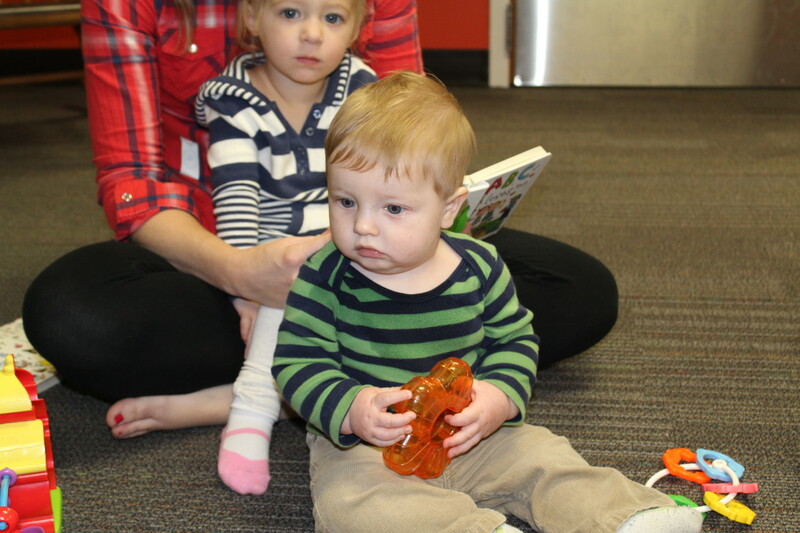 The nursery is available every Sunday morning in our newly renovated nursery space. Our nursery also includes a Mom’s room that features a television showing the service live in case you need to attend to your child. 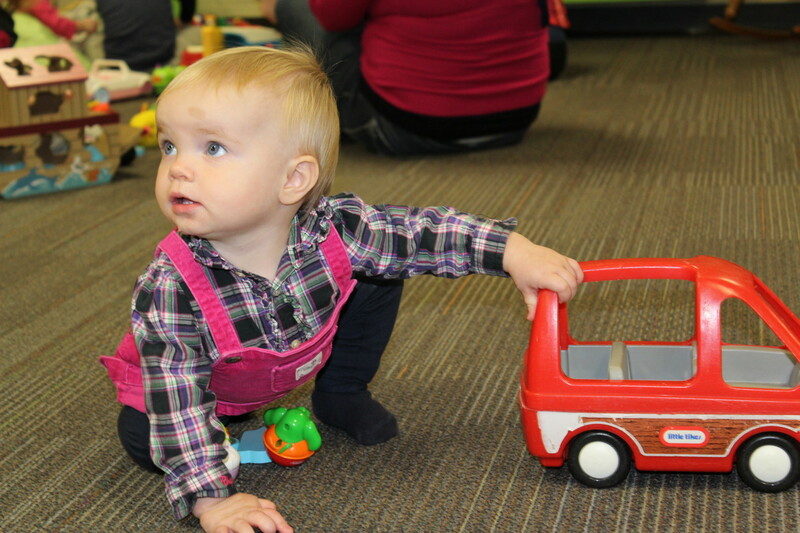 Our nursery is staffed by multiple adults each week who have received a full background check including our regular “Nursery Nanny”. Emily Overeem loves working with children. 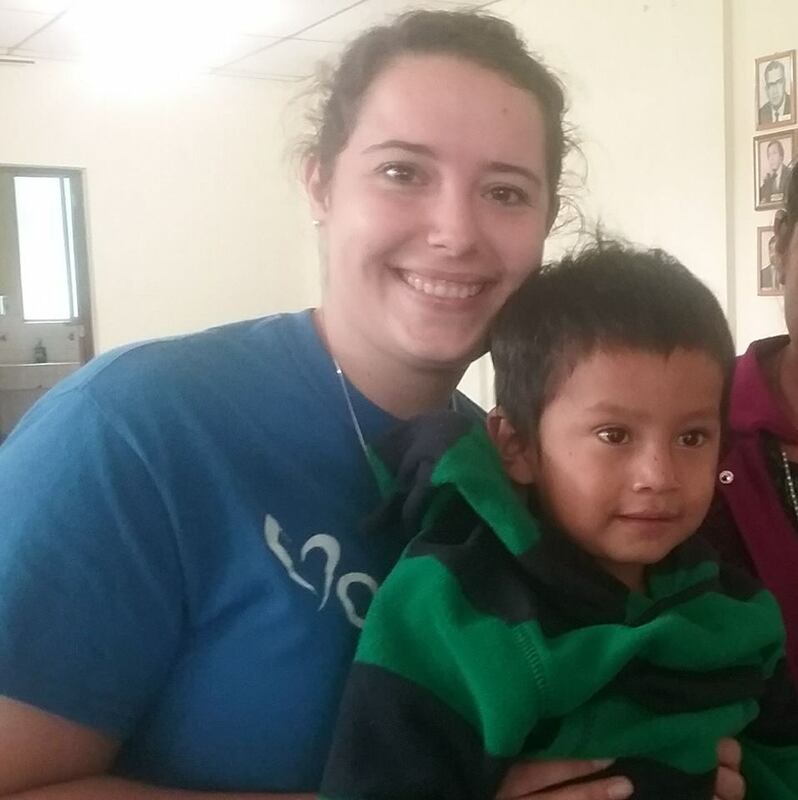 She works at a daycare during the week, and has taken international mission trips with Orchard Hill to care for the children living in Guatemala through the One More Child program. If you have any questions, please contact her at eovereem@gmail.com.